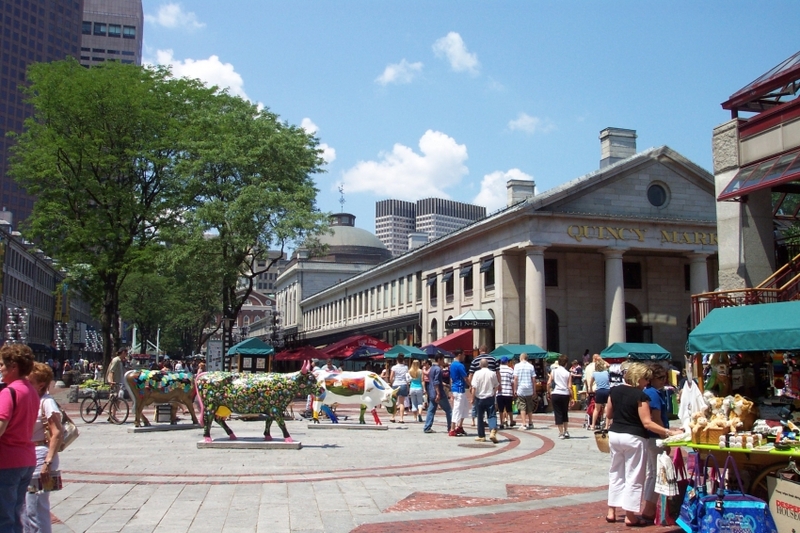 There are more than 100 places to eat, shop and drink at Faneuil Hall Marketplace, also known as Quincy Market. 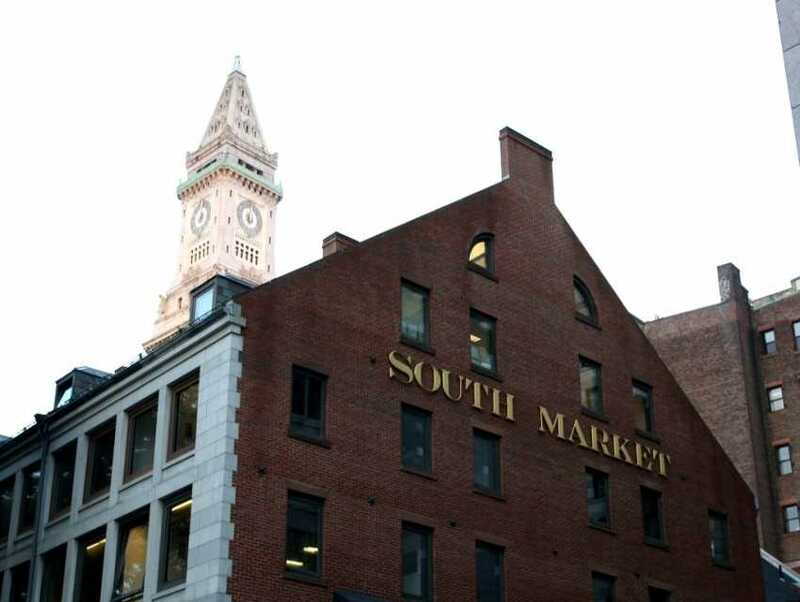 French merchant Peter Faneuil gave the hall that precedes the marketplace to his adopted home of Boston in 1742. It has been called the Cradle of Liberty because of the number of revolutionaries and abolitionists who delivered important speeches here. The hall is now a tourist center and place to shop, but public meeting facilities are still available.